Can children develop a collective value system by themselves? Where and how can Philosophy help them reach new levels of understanding and learning? The presentation will outline an experimental procedure that uses self organised learning environments (SOLEs) to examine this question through the use of Philosophy. Keywords: All levels, SOLEs, Teaching, Testing, Multicultural Classrooms, Thinking and Expressing Skills, Vocabulary. 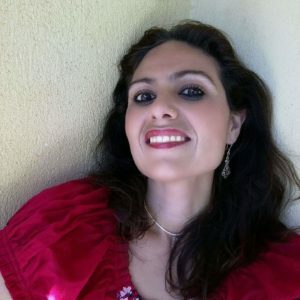 Vasiliki Mandalou, Greek Linguistics-ESL (CELTA)-Philosophy teacher. Trainer on Poetry in Motion, Philosophy For Children projects. Msc on Special Needs-Mental Health (Autism). Ioannis Rafeletos, English teacher and languange school owner in Sifnos island, Cyclades. “Easy learning Sifnos”.